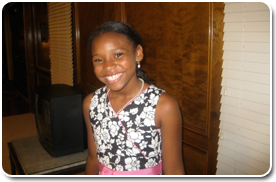 Livvy's Love Inc. ("Livvy's Love"), was created by Norman and Nikki Hayes in memory of their daughter, Olivia Nicole Hayes, to provide financial support in the form of scholarships and grant awards to deserving youth between the ages of 5-21 years old. 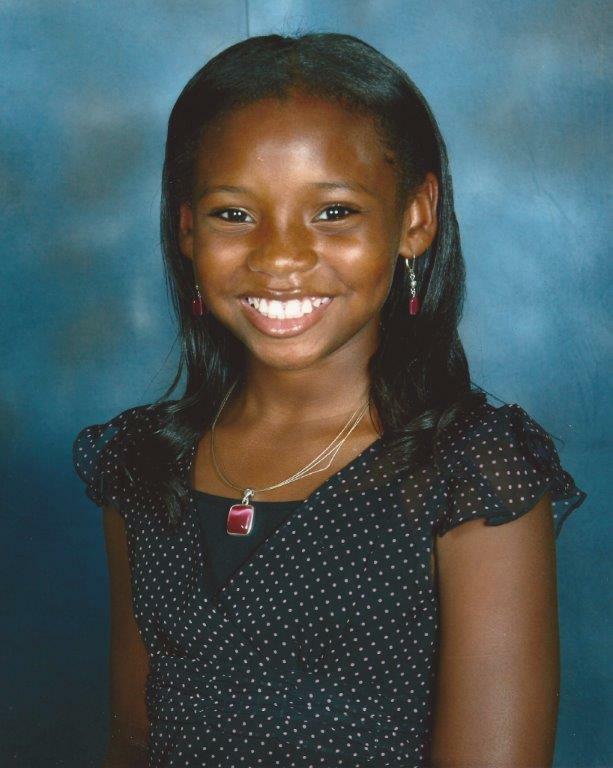 To honor Olivia’s precious memory and incredible appetite for education, extracurricular activities, and community service, her family created a non-profit 501(c)(3) organization, Livvy’s Love, Inc.
We provide scholarships and grants for youth ages 5-21 toward educational, extracurricular, and community involvement activites. 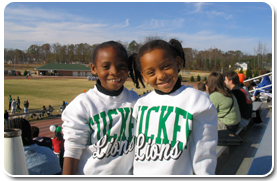 We also assist other non-profit organizations serving youth through sponsorships and collaborative efforts. The foundation hosts several events each year to support the goals of the organization. 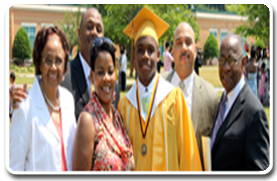 Livvy's Love, Inc. seeks to encourage youth to broaden their horizons through educational experiences and extracurricular activities. Livvy's Love, Inc. is fortunate to have an extremely talented executive board that is sincerely committed to the foundation's motto, "Making a difference one small act at a time."